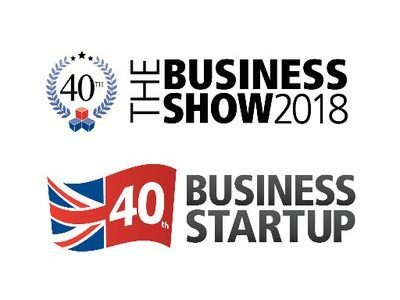 The Business Show is the longest running business exhibition in the UK opening on 14th and 15th November 2018 at the ExCel London. The show provides a comprehensive one stop shop for business owners of any size to network, learn and buy from cutting edge brands and pioneering professionals currently leading the business arena. Tickets for The Business Show are free and available from greatbritishbusinessshow.co.uk now. The Business Show proves itself to be a true glimpse into the modern business industry and West London Business is pleased to be partnered with the exhibition. The Business Show provides opportunities to be involved with seminars led by some of the most affluent and influential individuals currently working today. With the likes of Kavita Oberoi OBE, former Dragon in the Den Rachel Elnaugh, inventor Helen Ross, founder of the Venus Awards Tara Howard, international cover star Caprice Bourret and Head of Marketing at Google Raja Saggi all leading deeply interesting and expert seminars. Alongside these amazing speakers will be a selection of some of the world’s leading brands filling the exhibitors floor with the latest and greatest in products and services. With the likes of Costco, Carphone Warehouse, American Express, The Gazette, HSBC, Fujitsu, Zoho and Dell all exhibiting, it provides companies the perfect chance to rub shoulders with real global giants within the industry and create a powerful brand presence at the show! Tickets for The Business Show are free and available now from greatbritishbusinessshow.co.uk, where you will be able to see the full speaker line up and exhibitor listing, as well as looking into and booking space on one of the amazing masterclasses also available for visitors!